As leaves start to change and pumpkins pop up on porches, it’s tempting to stay inside and keep cozy next to a warm high-definition TV. Good thing there are so many CFC alumni behind and in front of the camera on new and returning shows this fall! Check out the list below to see when alumni series are on small screens near you. National treasure and P.E.I. resident Anne Shirley returns to your PVR on Sundays at 7 p.m. (7:30 p.m. NT), as the second season of Anne with an E (executive produced by alumna Miranda de Pencier) debuts on CBC. Season 1 of Anne with an E garnered stellar reviews for its refreshingly modern take on Lucy Maud Montgomery’s famed 1908 novel, as it explored such themes as identity, prejudice and gender parity. 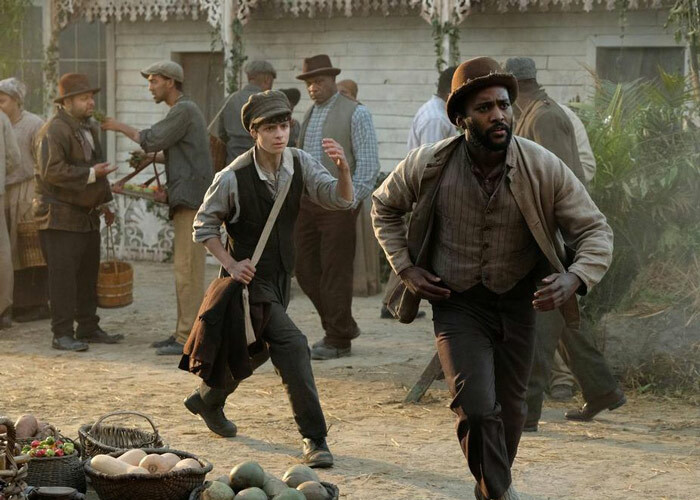 Season 2 should attract as much, if not more, attention, with Dalmar Abuzeid joining the cast as Sebastian, the first Black character in Avonlea history (!). If that’s not exciting enough, the Season 2 writers’ room was made up entirely of women, including CFC alumnae Shernold Edward (who assisted with the creation of Sebastian) and Jane Maggs! This is one crime drama that hasn’t gone swimming with the fishes. Bad Blood, executive produced by alumnus Mark Montefiore, is back for its second season starting Thursday, October 11 at 8 p.m. ET/PT (7 p.m. CT) on Citytv. 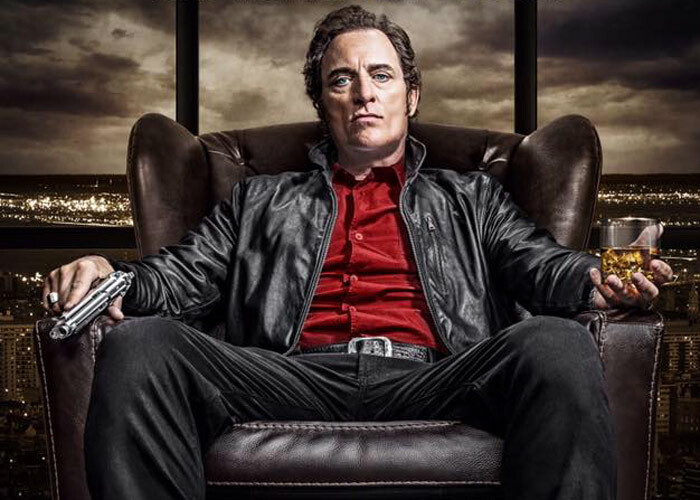 Canada’s own Kim Coates (formerly of Sons of Anarchy) returns as mobster Declan Gardiner in Season 2, set five years after Season 1. Vito Rizzuto’s former right-hand man Declan is now “the reigning king of the Montreal drug trade” and struggling to keep European crime lords away from his throne. Also new for Season 2? Cineplex Entertainment Film Program alumna Molly McGlynn directs two episodes! If you’d rather laugh than scream through the spookiest of seasons, you’ll definitely want to tune into Season 3 of this hilarious, Canadian Screen Award-winning CBC series. 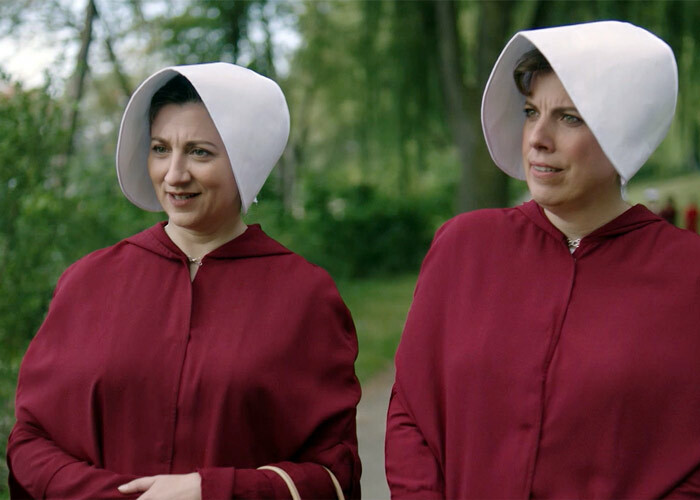 The new season will, like its predecessors, feature a slew of skits on the trials and tribulations of being a woman, including a sure-to-be-iconic spoof of The Handmaid’s Tale. What’s more, all of the new episodes were co-directed by CFC alumni Jeremy LaLonde and Jordan Canning. Check out Season 3 of The Baroness Von Sketch Show every Tuesday at 9 p.m. (9:30 p.m. NT). 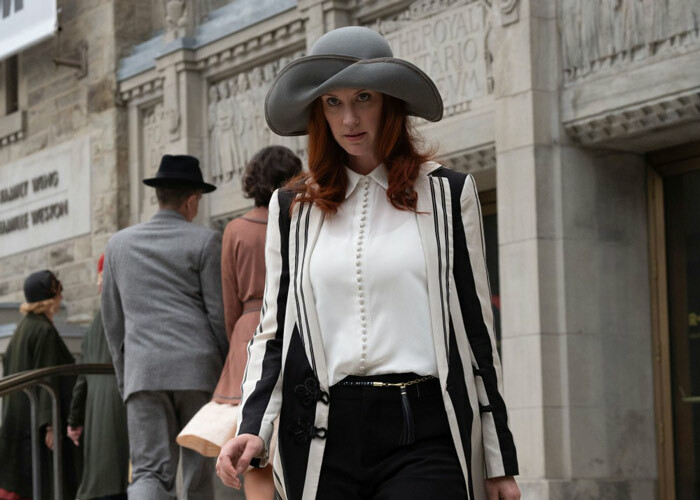 Head back to ‘20s Toronto this fall with all-new episodes of Frankie Drake Mysteries, a series co-created by CFC alumna Michelle Ricci for Shaftesbury (which was itself created by Christina Jennings, CFC alumna and Chair, CFC Board of Directors). 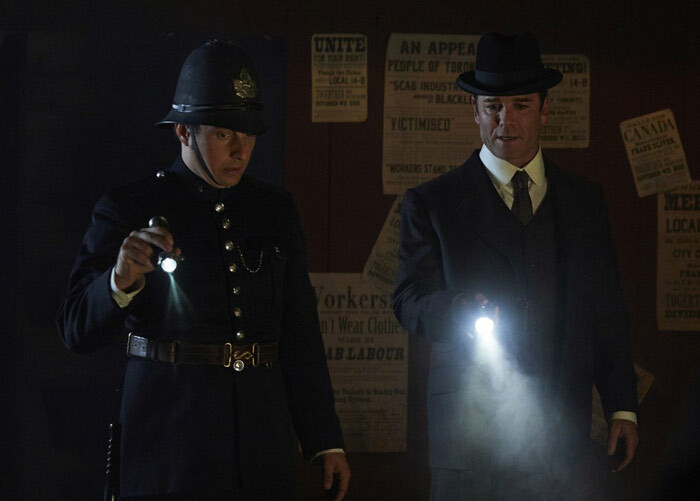 Frankie and company are back on the case Monday nights on CBC at 9 p.m. (9:30 p.m. NT), tackling whodunits at such notable locations as the Royal Ontario Museum. Also worth noting for Season 2? Alumni Peter Stebbings and Sudz Sutherland directed episodes! Did you know that Season 1 of The Great Canadian Baking Show (GCBS) was cooked up at Windfields Estate (a.k.a. our home base!)? 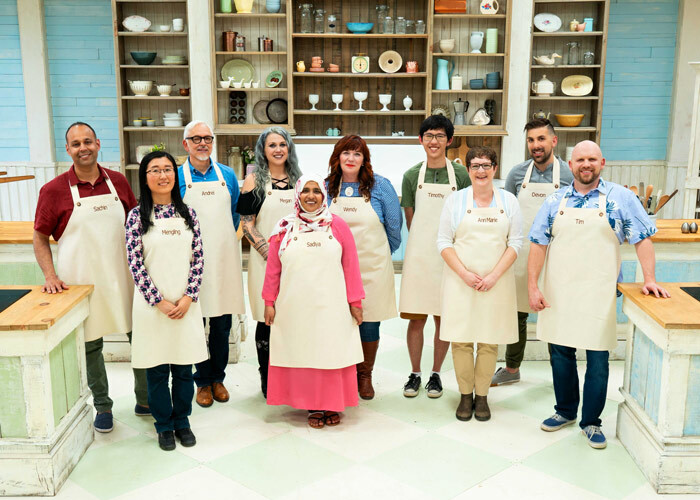 Well, hosts Dan Levy and Julia Chan took over the place again this summer, welcoming 10 new bakers from across Canada to the CFC grounds for a whole new set of culinary challenges! Season 2 of GCBS started on September 19, but you can check out new episodes every Wednesday at 8 p.m. (8:30 p.m. NT) on CBC. Make sure you have something sweet on hand because we were drooling within minutes of Episode 1 (a.k.a. Cake Week). Grey’s Anatomy is back on Wednesdays at 9 p.m. ET/MT on CTV, and Thursdays at 8 p.m./7 p.m. CT on ABC. That means CBC Actors Conservatory alumnus Giacomo Gianniotti (who plays aforementioned M.D. Andrew) is back in scrubs, too. After last year’s finale, in which Andrew and Meredith shared a drunken smooch (! ), we’re pretty sure we’re in for a steamy season of the long-running (this is Season 15!) hospital drama. This beloved Canadian series (also produced by Christina Jennings’ Shaftesbury) is back for its 12th season, with new episodes coming your way on Mondays at 8 p.m. (8:30 p.m. NT). The season premiere (“Murdoch Mystery Mansion”) featured an appearance from famed architect Frank Lloyd Wright (played by Aaron Poole), and the third episode of the season is titled “My Big Fat Mimico Wedding” (where should we direct our congrats, Constable Higgins?). So you know you’re going to want to tune in. Alumni: If we missed you or a series you contributed to, let us know by emailing alumni@cfccreates.com. We’re happy to add your show to the list, or include it in the winter roundup coming later this year.